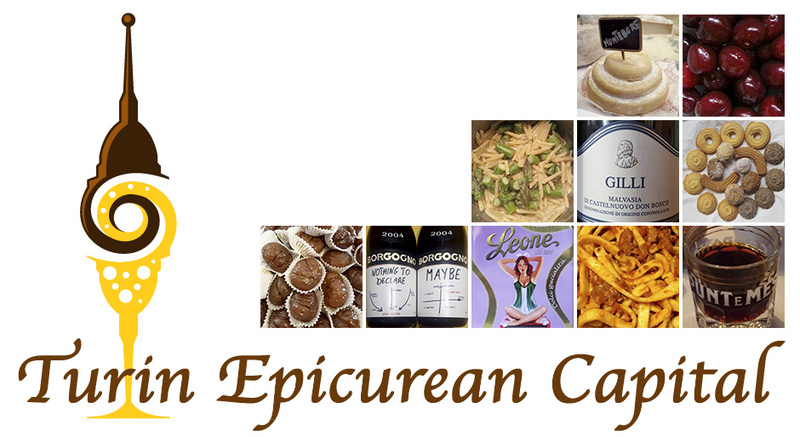 Turin Epicurean Capital: Piedmont ice wine!! Chiomonte is located in the high Susa Valley where the high speed train line is supposed to be built to connect Turin to London via Paris. 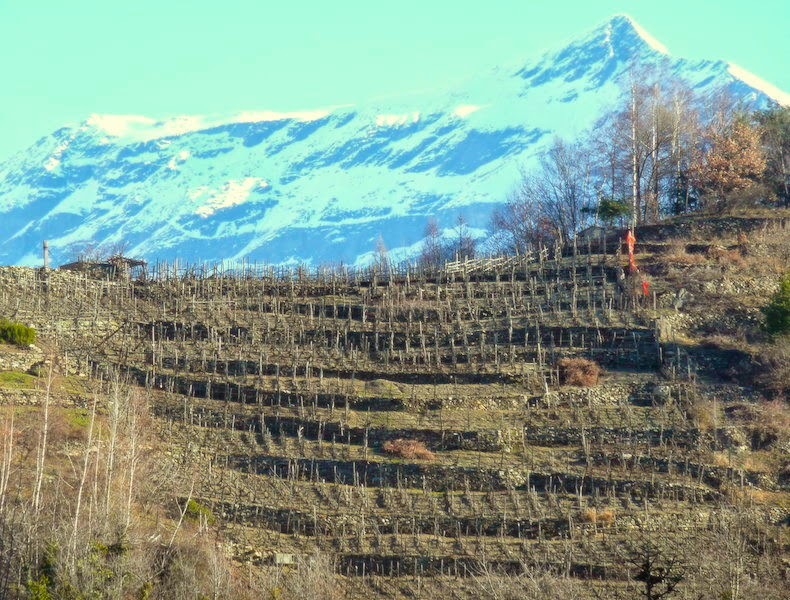 Despite being so high up in the Alps, vines have always been cultivated! In fact, they were present in the area even before the ancient Romans came up to Piedmont. The first vineyards were kept by the local monks during the Middle Age, around 1088. By 1861, the best vineyards were owned by the wealthy middle class of the area who, over the centuries, could purchase the best exposed areas. The quality of the wine in this area has always been very high: up to 1850s it was considered even better than Barbera and Dolcetto. Until then viticulture and wine production were the major financial sources of the area. 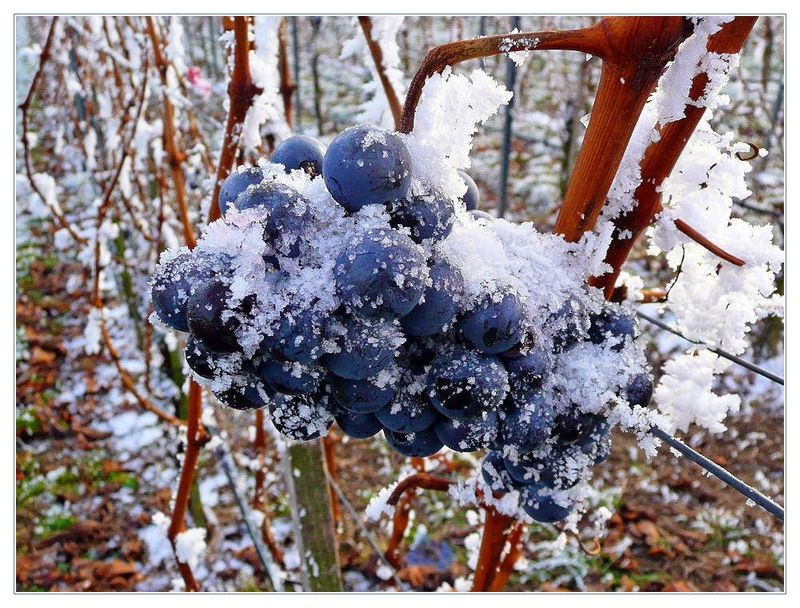 the ice wine tradition in Piedmont dates back to 6000 years ago! Because of its high quality, this wine requires very specific environmental conditions and in Piedmont there are only two producers. Ice wine has always been produced in other countries, and other Italian regions that can offer the right context to the vines: dry and windy weather, prolonged cold night temperatures - which is basically what you can find in the Chiomonte area. Chiomonte ice wine is called San Sebastiano because it was "created" on a trial vintage in 2006 that happened on Saint Sebastian Day. Saint Sebastian is also the patron saint of Chiomonte. Avana' is the name of the local vine cultivated in this Alpine area. 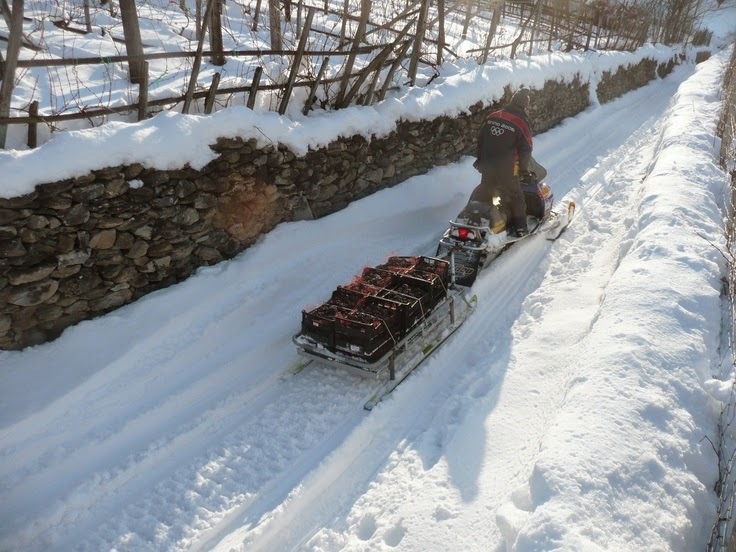 As per tradition and government regulation, Avana' grapes are left on the shoots till the winter when they get hand harvested at -8C/17.6F, either at night or early morning. Still iced the grapes get vertically pressed; the must has a light pink color and it's very sugary. Thanks to the cold temperatures, the must is decanted; once it's clarified, it's poured into special containers at constant temperature so that the yeasts can start the fermentation. The fermentation process lasts various months and the wine is finally bottled in September. The Women Sommelier Association of Europe took full care of the ice wine project with the total support of the local Alpine community. This is a rare and exclusive wine that adds value to the Piedmontese rich wine production. it's a sweet and fresh wine ideal for any dessert but it can also be served as an aperitif! So, what a better excuse to come over to Piedmont to try our local ice wine, the grappas and naturally, doing some shopping after skiing on the Alps?? I'm always up for some dessert wine and a unique one at that. The ice wine harvesting process has always intrigued me. Thanks for sharing!